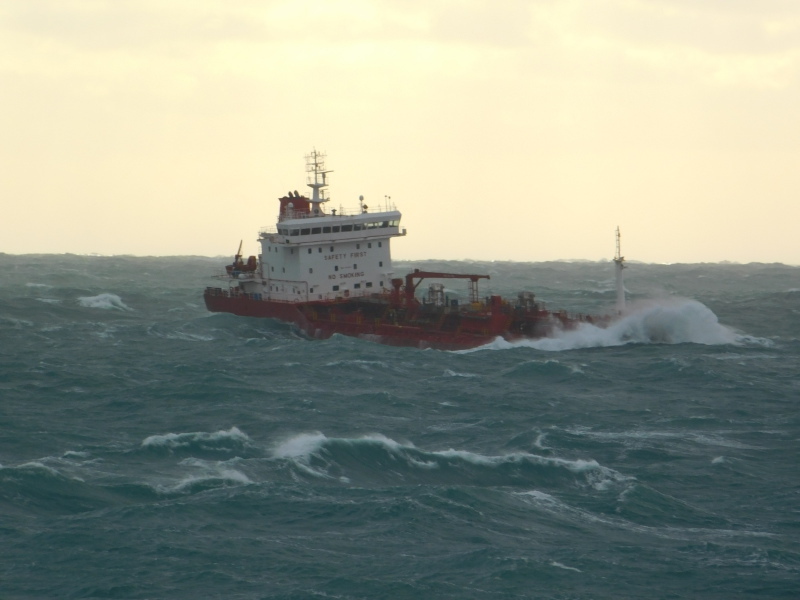 18.01.2018 North sea.50 nautical miles off Fellixstowe.Heavy seas. 2018 June 23rd, 10:00:44 UTC Esbio>????? This photo has been shown 322 times since it was added to the site.